Emory University’s Robert W. Woodruff Library and Stuart A. Rose Manuscript, Archives, and Rare Book Library hosts an annual workshop to introduce artists to practical strategies for the long-term management of their archives. 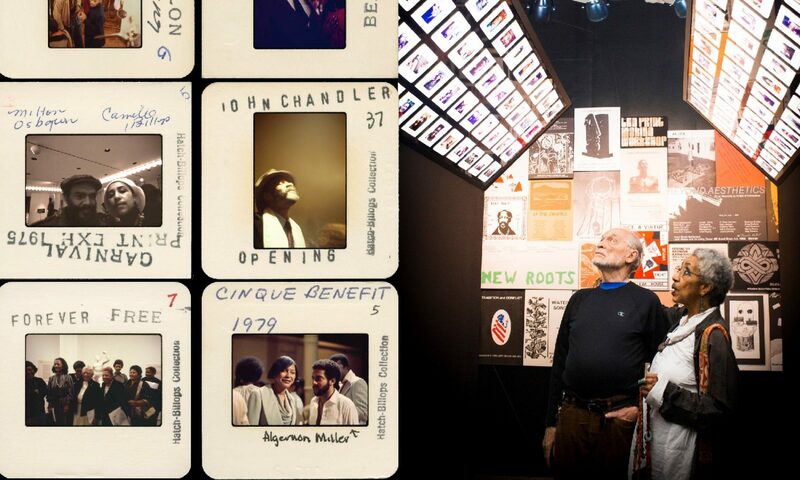 This website gives attendees and other artists to access to materials about the workshop and about organization and preservation that will assist in managing their archives. Do you archive? How do you document? Are you interested in other people seeing your creative process? What pieces need to come with your work to enhance its understandability? What do you need to keep track of to make making, showing, and selling are easier for you? Draw the spaces where you where work and store materials associated with your work. Start with artwork and move onto the other things you consider important. Looking at your map, take the time to list: What do you have? What do you keep? What should I be keeping? Are there things that are important to your practice that aren’t on your map? 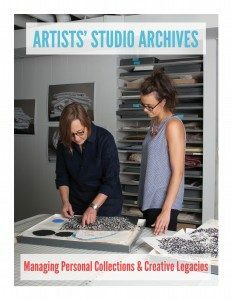 The Artists’s Archive workshops are based on a program at UNC, Artists’ Studio Archives. They have developed a downloadable workbook and handouts.